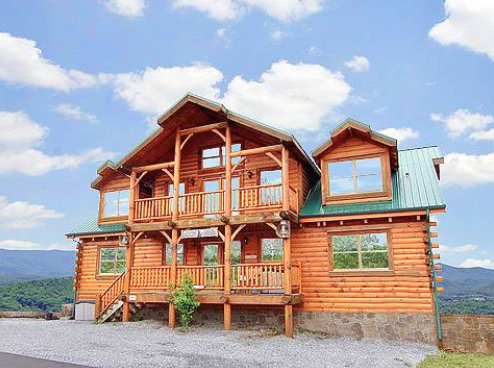 Sugar Maple Cabins offers a wide selection of Smoky Mountain cabin rentals ranging from 1 to 12 bedrooms in Pigeon Forge and Gatlinburg. 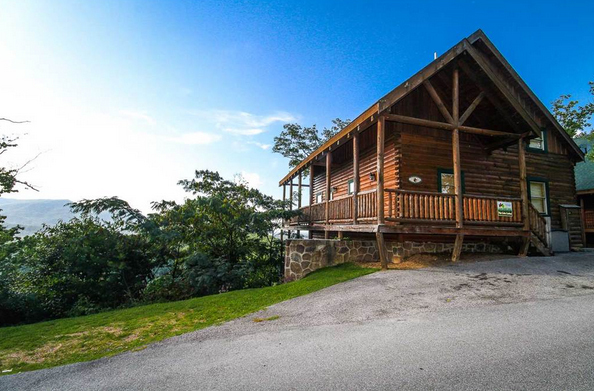 Close to popular East Tennessee attractions including theme parks, shopping and dining, these overnight cabin rentals boast hot tubs, game tables and amazing mountain views. 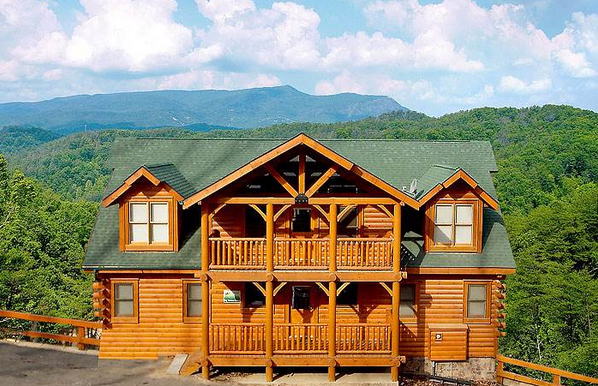 Sugar Maple Cabins also offers Smoky Mountain condo rentals at several convenient area locations. Sugar Maple Cabins® by Wyndham Vacation Rentals has 8- to 12-bedroom cabins. Four of our cabins have their own private pool! 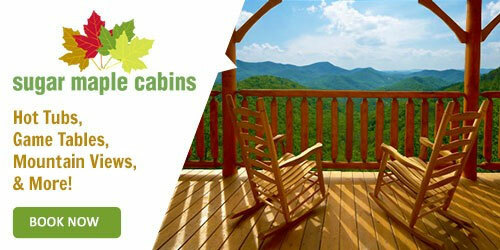 Sugar Maple Cabins® Every season is your season in the Smokies! 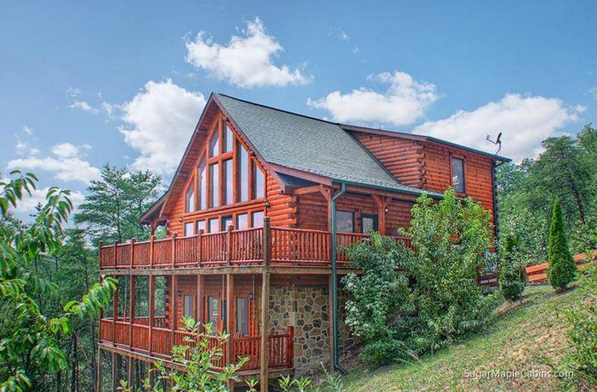 Deluxe cabins for family reunions, destination weddings, religious retreats and corporate getaways, these lodge-style accommodations with theater rooms with large screens, and multiple decks. Sugar Maple Cabins also offers condo rentals at River Crossing Condos in Sevierville, as well as Pinnacle Vista Condos in Pigeon Forge.